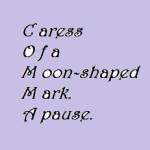 It’s Poetry Friday, and I’m going to jump right in with my very first PF post. 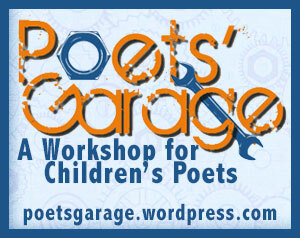 I’m excited to join the company of some wonderful PF poets, many of whom are in my online poetry critique, the Poets’ Garage. So, my little ditty of a poem comes from an amazing, serendipitous discovery I made yesterday with my kiddos. We live in a wooded area with lots of white pine trees. Yesterday, HUGE caterpillars were dropping from the pines and crawling all over the roads, which of course is where many of them met their sad end. But those that didn’t get ran over, we rescued and brought home in ice cream buckets. Why? Because we know what they’re up to. They’re trying to pupate for their overwintering. These are imperial moth caterpillars, and their prickly uniform makes them a pine cone mimic. Check out the size of them! Here’s one on my son’s hand, and he’s a teen, by the way. They. Are. Huge. But totally harmless. They dig themselves under the ground, expel their entire digestive system (ewww…. ), and make a pupa. In June of next year, they will emerge from the ground as beautiful imperial moths to begin the life cycle all over again. The adults are simply breathtaking. We give them a little boost by letting them overwinter in our refrigerator’s crisper bin in little linen hammocks. It’s sort of complicated, but lots of fun. 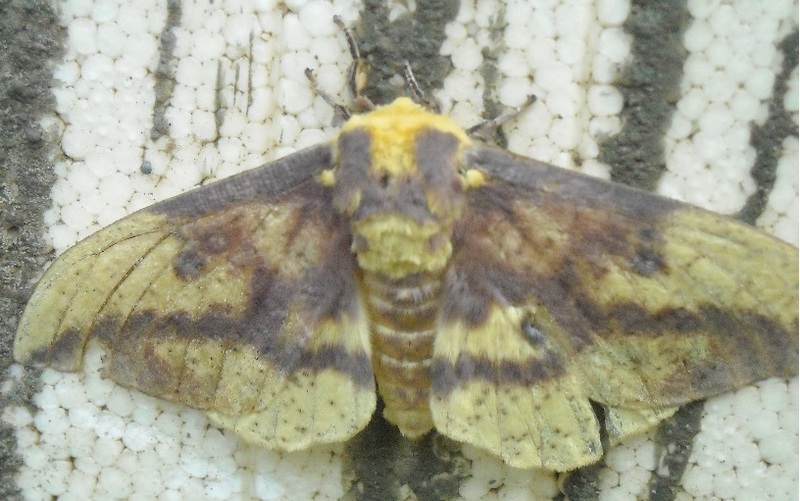 adult imperial moth (male)…so pretty! 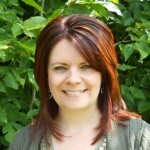 Today’s PF host is Lisa at stepsandstaircases. Thanks, Renee. We LIVE for caterpillar storms! I forgot to mention that our total rescue was 25 caterpillars and 1 lucky little salamander. Love that you rescue caterpillars! They DO look like pinecones! Very interesting, Buglady! Your blog looks great too! Oh, wow! How cool is that?!?! I brought a tomato hornworm caterpillar (hummingbird moth) in from the garden and bought it its own tomato plant to ravage, but it didn’t make it successfully to the pupa. They do the same thing — spending their pupa stage underground over the winter. Yay! Another caterpillar lover! We haven’t had any tomato hornworms since we moved here to the woods, Mary, but they are pretty spectacular. The caterpillar of the hummingbird moth is actually not the same kind that feeds on tomatoes, though, but both are in the sphingidae group (sphinx moths). 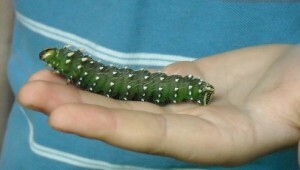 The tomato hornworm turns into a spotted hawkmoth. They are close cousins in the moth world. 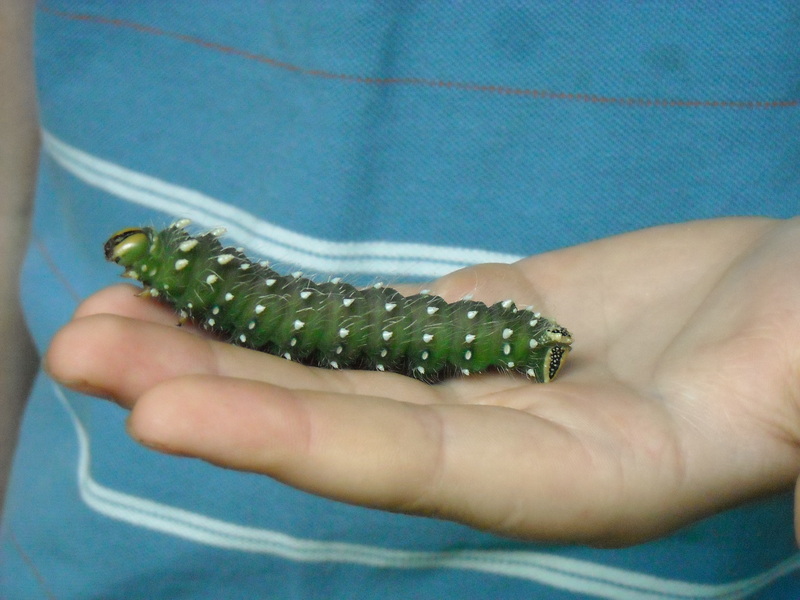 Recently, I had to research the tomato hornworm for a poem I wrote for a collection about garden pests. It’s too bad your caterpillar didn’t make it to the pupa stage. It’s fun to be witness to their life cycle! PS — welcome to Poetry Friday!! I love the rhyme in your poem and the title–Thanks for saving those caterpillars in your ice cream buckets. Very kind and noble of you! Thank you, Lisa! And thanks for hosting PF! Welcome to Poetry Friday! It’s such a friendly little community. Some synchronicity in our posts, I see. I’ve never seen your caterpillars. They are incredible! 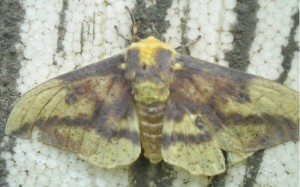 And the moth beautiful. Your little ditty is just right for these prickly critters, hiding beauty inside. Thank you, Margaret! I think it takes a poet’s eye to see the beauty in some things. I think your caterpillars are just gorgeous, too! Thank you for your comments. See you next Friday! I like your blog and your poem and your caterpillar adventure. I wish I had been there to see them! Hi Liana. Somewhat embarrassed that it took me until Wednesday to get to your Poetry Friday post, but I’m glad I finally did! First, welcome to Poetry Friday. I still consider myself somewhat of a newbie here, but it doesn’t take long to appreciate the great network of supportive poetry-lovers. I have a lot of caterpillar memories from growing up in New York as well… not all of which were as kind-hearted as yours… like when the kids in the school yard used to find pleasure in “popping” them. My most vivid memory, though, was the year that there was a HUGE tent caterpillar outbreak and the back of our house was covered with them like a carpet. Anyway, welcome… and I look forward to reading more of your work! Hi Michelle! Please don’t apologize…we live busy lives! Yes, we have tent caterpillars here, too. They are truly destructive pests, aren’t they? The cats we rescued are not gregarious feeders, so they do very little damage to the trees. I know, too, that young children find it fun to “pop” caterpillars. I try to teach my kids at school that the uglier and bigger the caterpillar, the more beautiful the butterfly or moth. It’s all about how you look at things. Thanks for commenting, and I’ll see you at the next Poetry Friday! I want to know more about the online critique group. I love your photo of the caterpillar. Hi, Jone! You can learn more about about my online poetry crit group by clicking on the Poets’ Garage badge on the left side of my blog. If you are interested in applying for membership, there is a contact form. They are a wonderfully talented and dedicated group!